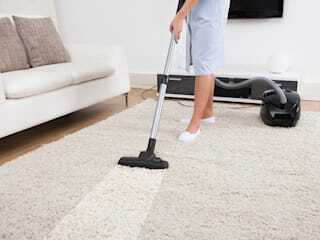 Are you worried about stubborn stains and dirt in your home or office? 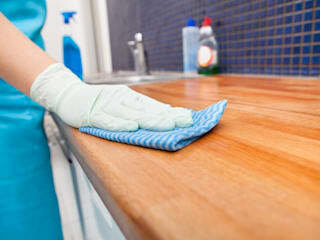 Give us a call on 087 551 0797 for quality and affordable cleaning services in Durban. We are the leading maids and janitors in town. Our team comprises of qualified and experienced cleaners, guaranteed to deliver satisfactory results in any cleaning project. We offer one-off and regular services to residents, businesses, and institutions within the region. 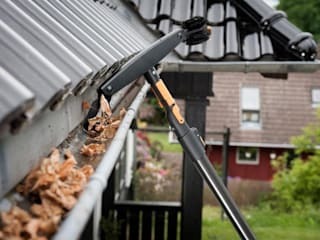 The cleaners do window cleaning, floor cleaning, ironing & laundry, mattress cleaning, upholstery & carpet cleaning, post-renovation cleaning, and end of tenancy cleaning. We know how to get the job done on time. Plus, all our cleaning methods and detergents are very eco-friendly.